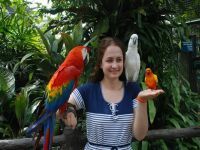 Explore Johor Bahru and Kuala Lumpur during your six day tour of Malaysia. 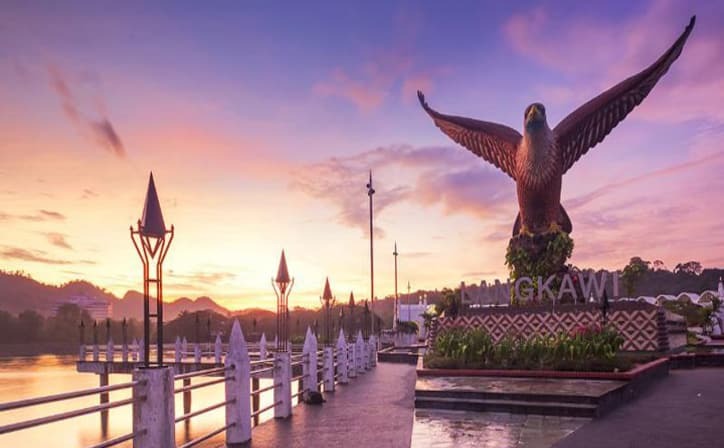 On your arrival at the Kuala Lumpur airport, meet our local representative and start your journey to the southern Malaysia's largest city - Johor Bahru. From Kuala Lumpur it is only a 4 hour drive to Johor Bahru. There are a handful of museums, temples and mosques, shopping and party zones, and a heritage district that offers poetic street scenes, hip galleries and playful cafes. 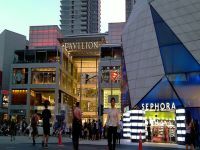 Upon arrival enjoy your day at leisure.Overnight stay at Johor Bahru. 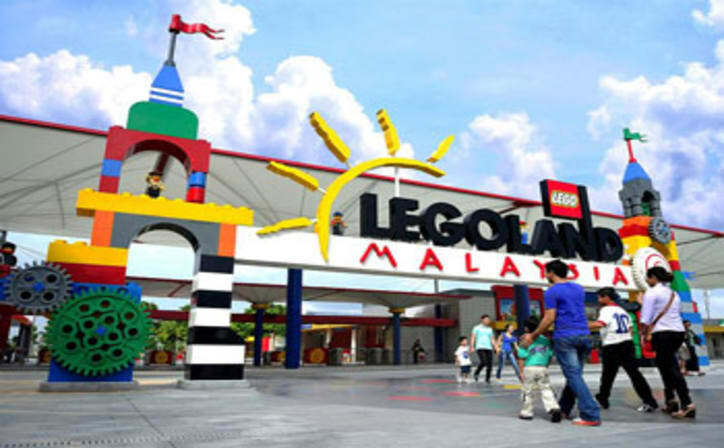 After breakfast, visit the most awesome place for kids - Legoland. offers over 70 rides and attractions, plus a waterpark that can be visited separately or as part of a package. Nearly everything is hands on, and it's not just about the bricks. Expect to crawl around, pull yourself up a tower with ropes, ride a dragon-coaster and shoot lasers at mummies. The centrepiece is Miniland, where you'll find regional landmarks like the Petronas Towers and Singapore's Merlion built in miniature out of Lego. Overnight stay at Johor Bahru. 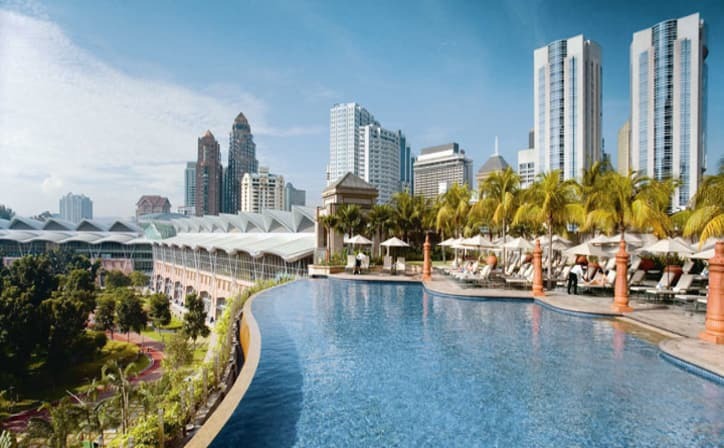 Today after breakfast, check out and proceed to Kuala Lumpur.Arrive in Kuala Lumpur and proceed to the hotel. Enroute visit Putrajaya, administrative capital of Malaysia. See the Putra Mosque and Perdana Putra, the Prime Minister’s office. Enjoy views of Putrajaya Lake and Putra Bridge. Pass the Sepang Formula 1 Race Circuit, regarded as one of the best in the world. 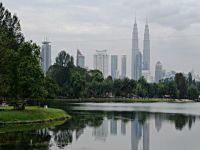 Later you will be oriented to the Malaysian capital with photo stops at iconic landmarks such as the Petronas Twin Towers, the Royal King’s Palace (Istana Negara) and Sultan Abdul Samad Building. Your guide illuminates the contrast between the city's alluring skyscrapers and colonial structures. Overnight stay in Kuala Lumpur. 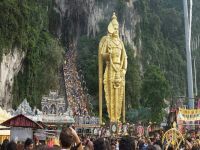 Today explore the famous Batu Caves and their remarkable caverns on this tour from Kuala Lumpur. 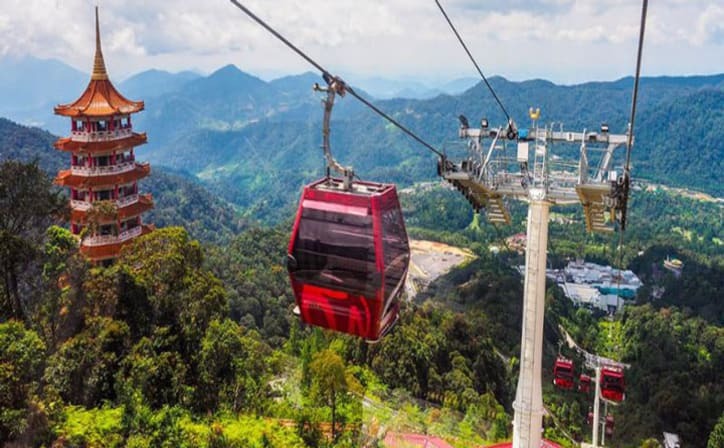 Visit this famous spiritual site before making your way to the crisp mountain air of the Genting Highlands, and riding a cable car with beautiful rainforest views. 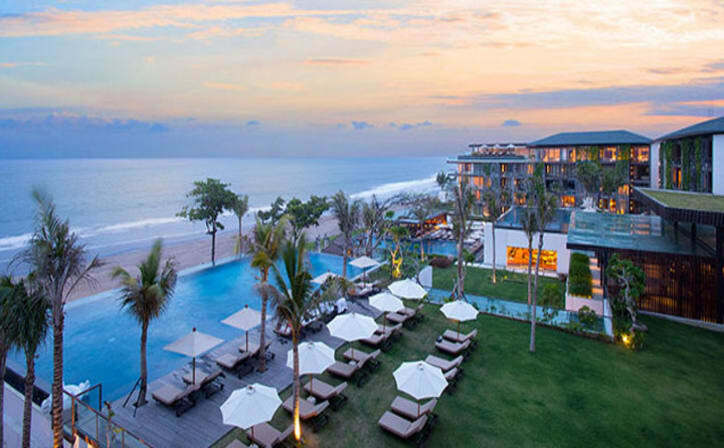 Spend some time in the beautiful weather amidst the clouds and mountains. Enjoy your dat at leisure. Explore the city on your own or finish your last minute shopping. Overnight stay in hotel.